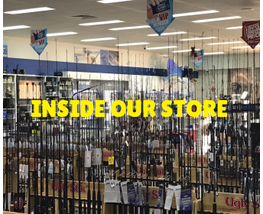 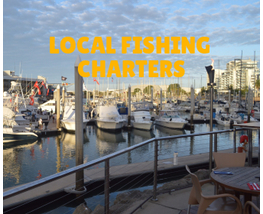 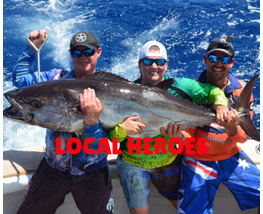 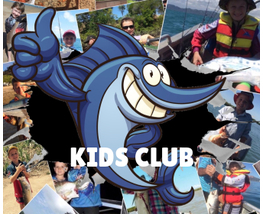 Need fishing gear and expert advice? 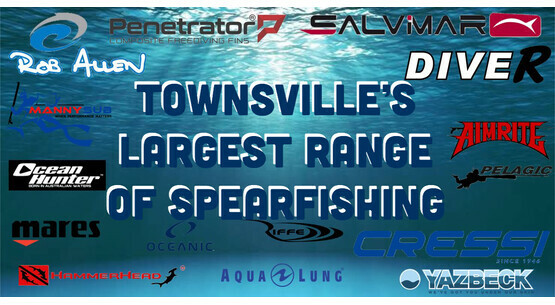 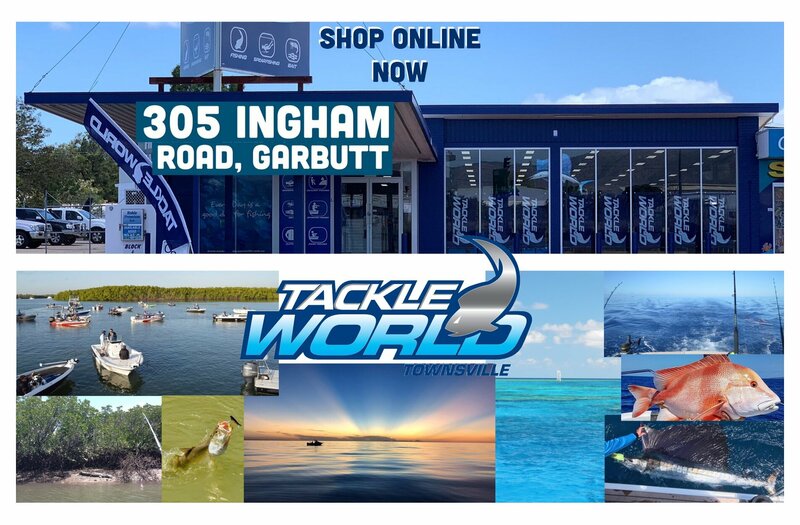 Contact Tackle World today (07) 4725 1266. 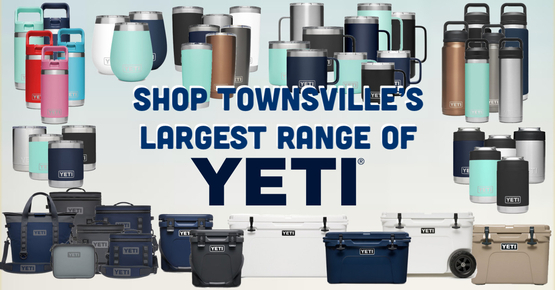 Make 4 interest-free payments of $50.58 fortnightly and receive your order now.